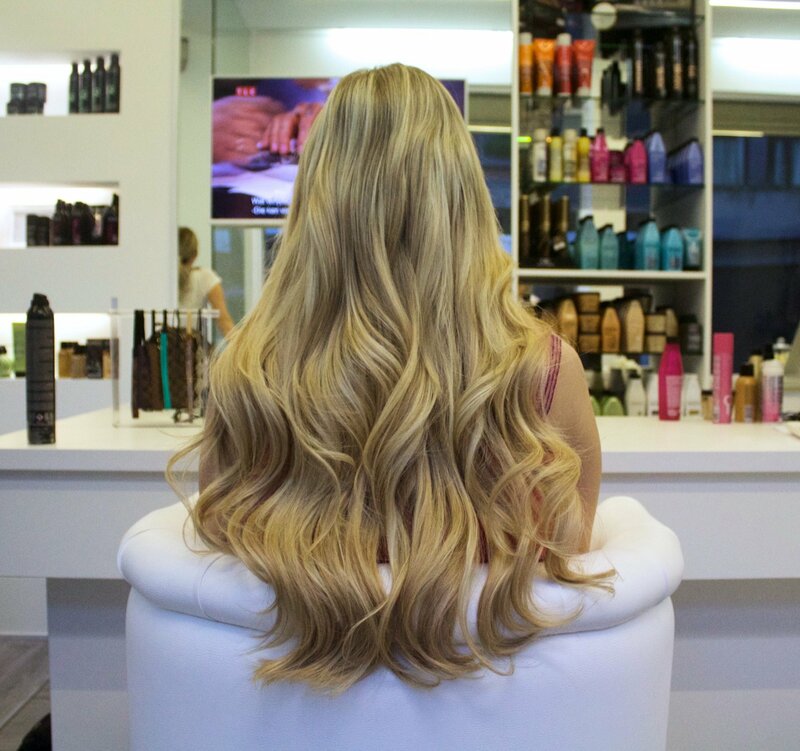 JENNA MINNIE : Glamorous hair with Styling Lounge! 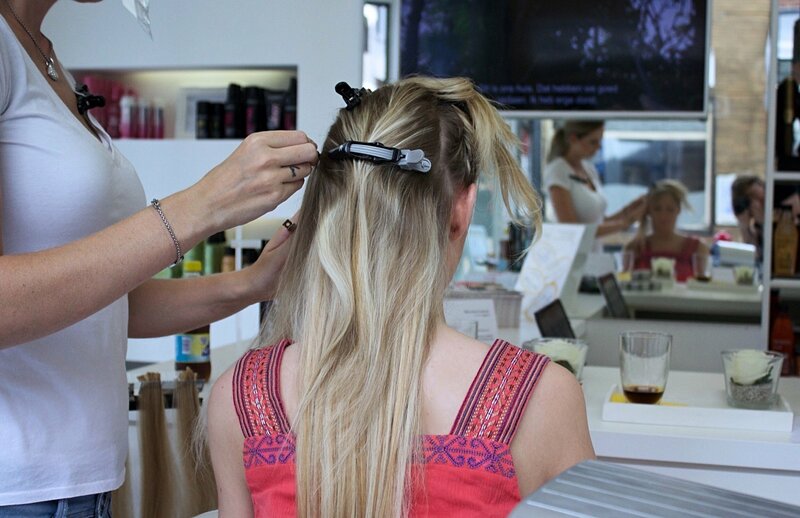 Glamorous hair with Styling Lounge! I hope you're all having a nice week so far. Apologies for the lack of blogging lately. I’ve been busy working on some really exciting upcoming projects, and getting everything ready for "D-Day"! 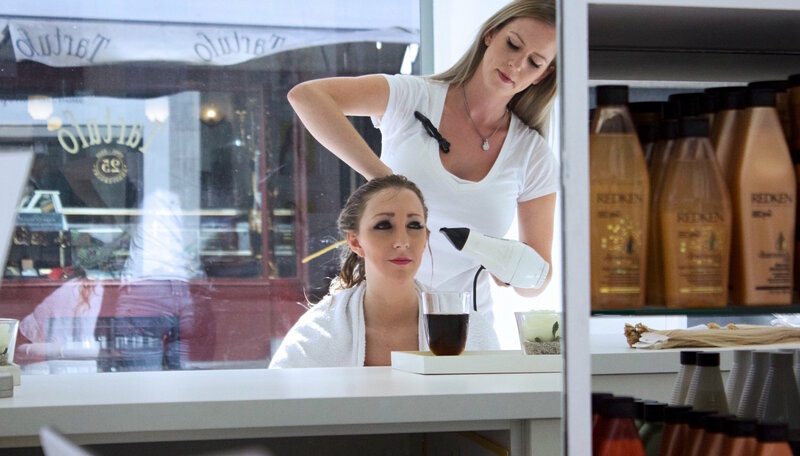 I always get asked about my hair and what hair extensions I use, so I think its best that I do a post to answer all of your questions in one place. 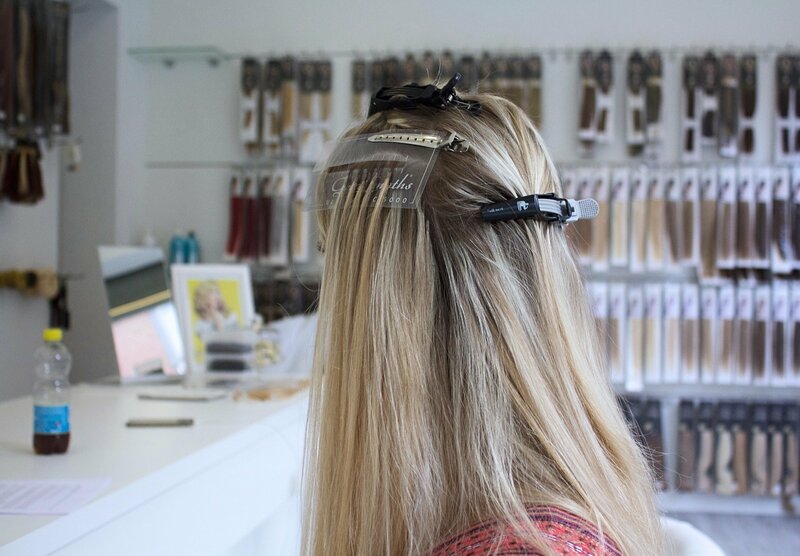 I have been wearing clip in hair extensions on and off since I was around 23 years old, so it’s safe to say I have tried and tested a lot on the market. I have gone through many heads of hair! 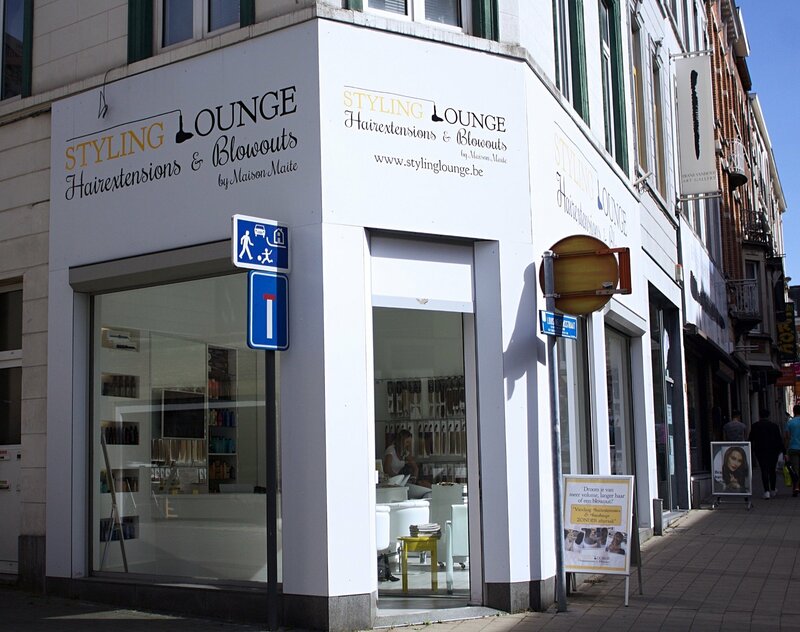 I discovered Styling Lounge some weeks ago via Instagram and a lot of people were very positive about it! Since I prefer real extensions over clip in’s (they could give you some bald spots), I was very exited to give it a try! I had my first appointment at Maison Maité. We talked about how I saw my new hairstyle and about my expectations. Immediately, I had a good feeling about it and decided to go ahead with it. 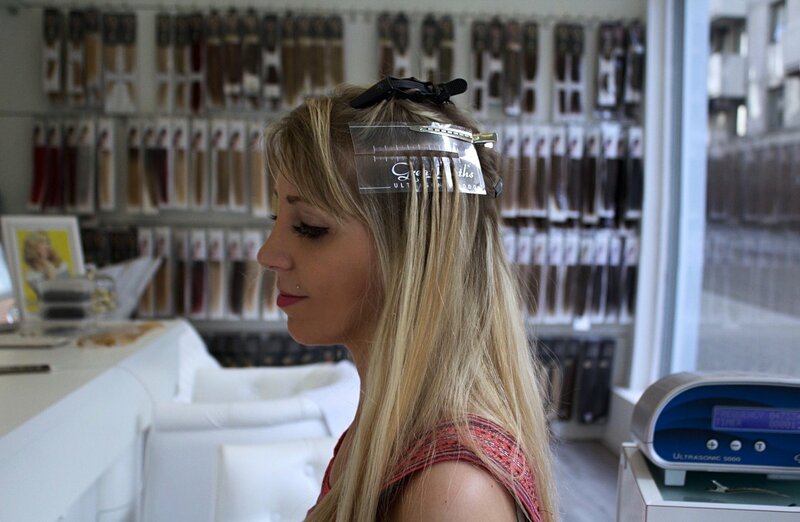 I was impressed with the quality of the extensions. 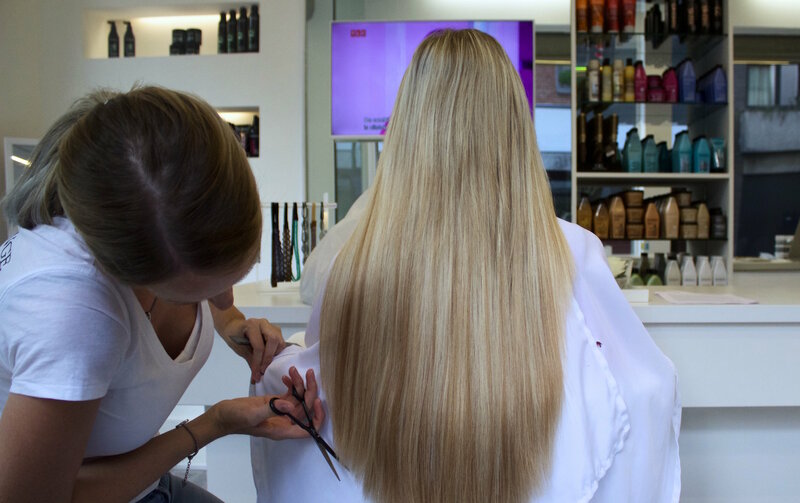 At Styling Lounge by Maité, they have a lot of extension brands inclusive their very own brand: Perfect HairHairextensions. 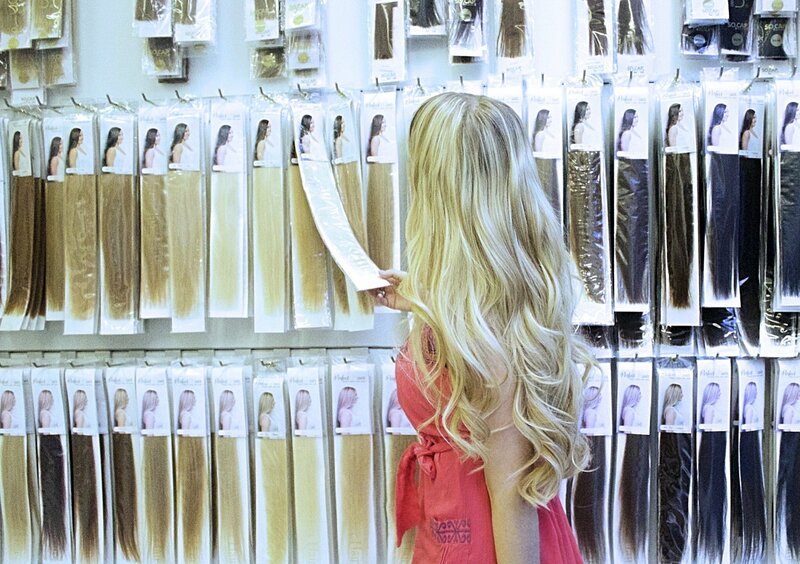 And yes, these extensions are absolutely PERFECT. They feel very soft and they are really beautiful! They give you exactly that natural look you need! 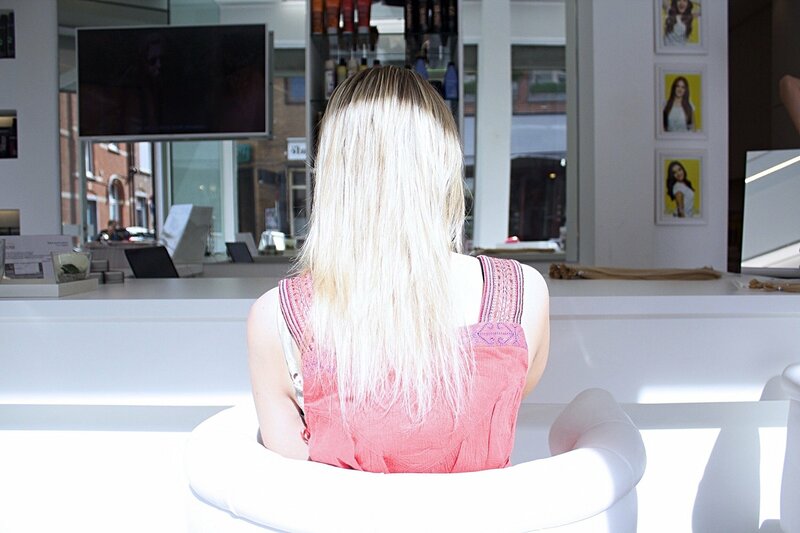 Done right, extensions can completely transform your look! 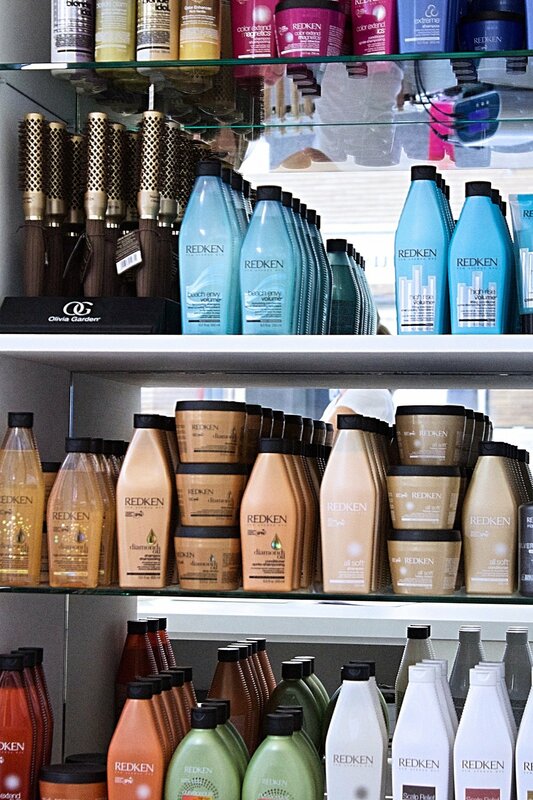 With so much potential, it's important that you know exactly how to maintain these luscious locks. 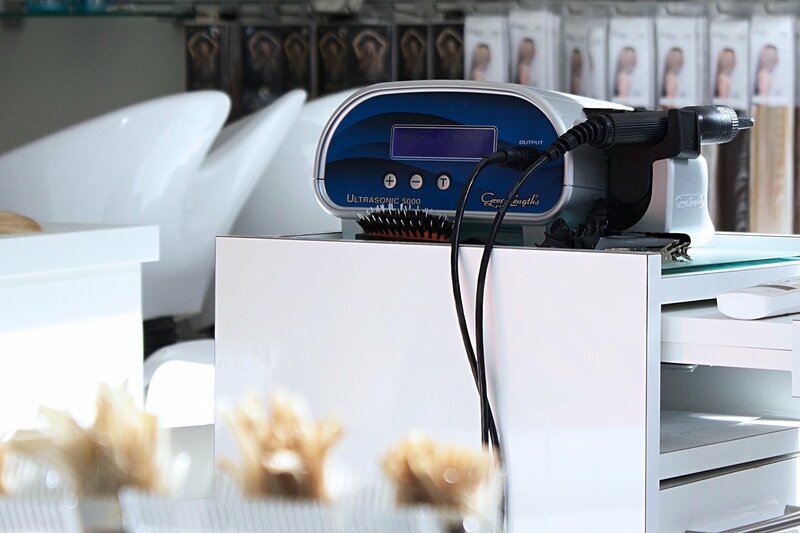 At Styling Lounge, they give you all the information you need to take care of your precious hair! 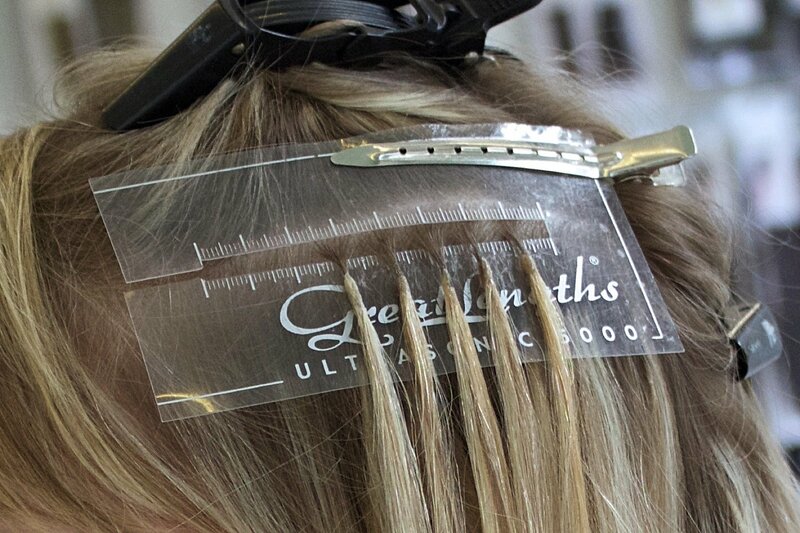 When your extensions are ready to go, you also get a list with notes about how to take care of them. They also advise you and give you the correct products to take good care. I am VERY happy with the results and I will definitely go back again! Also a special thanks to Maité that stood by my side during the complete process! 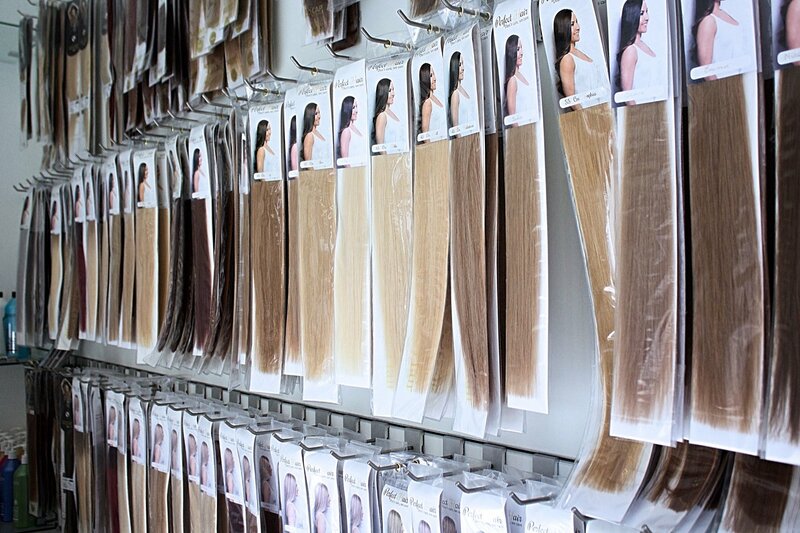 You can find out more about Stylinglounge here or @stylingloungehairextensions and @perfecthairhairextensions. You can find out more about Maison Maité here or @MaisonMaite and facebook. Love this post Jenna, your hair looks so amazing!!!!!!! Waar is dit salon gelegen? Heb je nog tips om je haar goed te verzorgen? Ik heb zelf zeer droog haar. Je mag me contacteren via DM!